Rio Del Mar Enterprises, LTD. 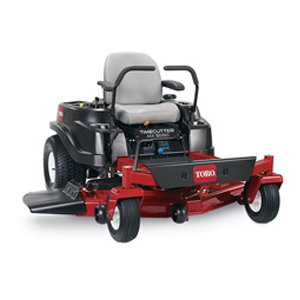 The Toro Company has created products with you and a greater outdoors in mind since 1914. From water-conserving irrigation products and Earth-friendly tools to convenient ways to preserve and enhance your surroundings, we're committed to you and your environment. 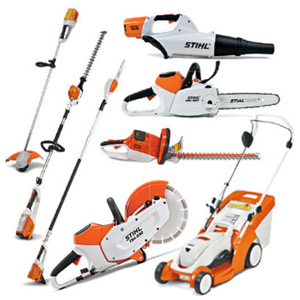 Innovation created STIHL almost 80 years ago, and innovation is what makes STIHL one of the most respected names in the industry still today. 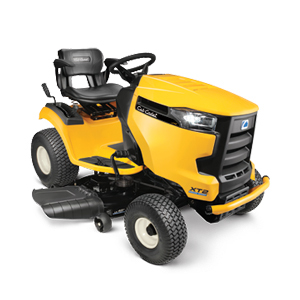 Cub Cadet believes in one simple promise: to build it better. And as the leader in premium outdoor power equipment, they deliver on that promise each and every day. When you buy Cub Cadet outdoor power equipment you know that you are buying equipment that is built tougher, built smarter, built better. At Ferris, we provide commercial landscaping equipment that helps you work faster, while accomplishing more with greater ease. We do this through our industry-leading innovation, uncompromising performance and quality. Innovation created STIHL almost 80 years ago, and innovation is what makes STIHL one of the most respected names in the industry still today. Our goal, with every new product we create is to design the highest quality, most technologically advanced and efficient power tool for homeowners and professionals.